The Billie Holiday plaque on the Apollo Theater Walk of Fame was unveiled yesterday (6 April 2015) ahead of today's 100th anniversary of the singer's birth. Photos by Karmyn Caraballo. PRAISES to her have been ringing out hither and yon. In January and February, increasingly iconic performance artist Joey Arias garnered good notices for his tributes in New York City at both Joe's Pub and Lincoln Center's American Songbook Appel Room. On 7 April, he is back at it again, in London at Southbank Centre. (https://www.facebook.com/joeyariasnyc; see video at end of article). Legacy Recordings president Adam Block, Apollo Theater president and CEO Jonelle Procope and Cassandra Wilson pose beside the Billie Holiday plaque. Yesterday, longtime friend, the Apollo Theater, rolled out the red carpet for an induction ceremony – the first since Louis Armstrong late last year – on its Walk of Fame. The occasion for all of this jollification and homage-paying? To mark the 100th anniversary of the birth of Eleanora Fagan. 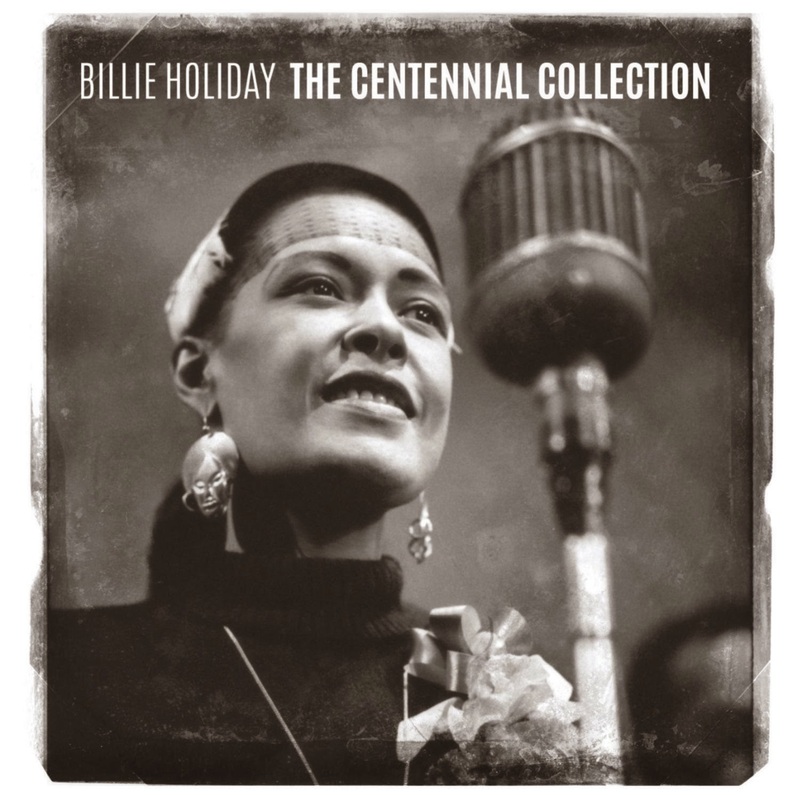 To you, you, you, you and you, that's Billie Holiday. And hot off the presses is “Coming Forth by Day” (Legacy Recordings), Cassandra Wilson's homage to the Philadelphia native. The record has one original song by CW – the last track, fittingly titled “Last Song (For Lester).” It honors Lester Young, the collaborator who famously named the tortured, troubled, temperamental talented singer Lady Day. “Coming Forth by Day is a compilation of songs made popular by BH, reworked in an out-of-the-box kind of way, according to CW. She, along with Lester Young, Jr., was among notables at yesterday's BH Apollo Walk of Fame induction ceremony. “We knew we had to do something different,” the daughter of Jackson, Mississippi has said about the making of “Coming Forth by Day.” We couldn't just revisit Billie Holiday and regurgitate the usual things that jazz musicians do. So all of the genres go out the window. All of those preconceived notions about how to approach a song go out the window.” (See video above). Lester Young, Jr. addresses the crowd during the Apollo Theater Billie Holiday Walk of Fame induction ceremony. Google "Billie Holiday" and become inundated with articles, tributes and concerts. Visit www.apollotheater.org to learn more about the Billie Holiday induction ceremony, “Cassandra Wilson: A Celebration of Billie Holiday” and general program information; visit http://www.cassandrawilson.com/ to learn more about “Coming Forth by Day” and Cassandra Wilson's concert schedule and general doings.